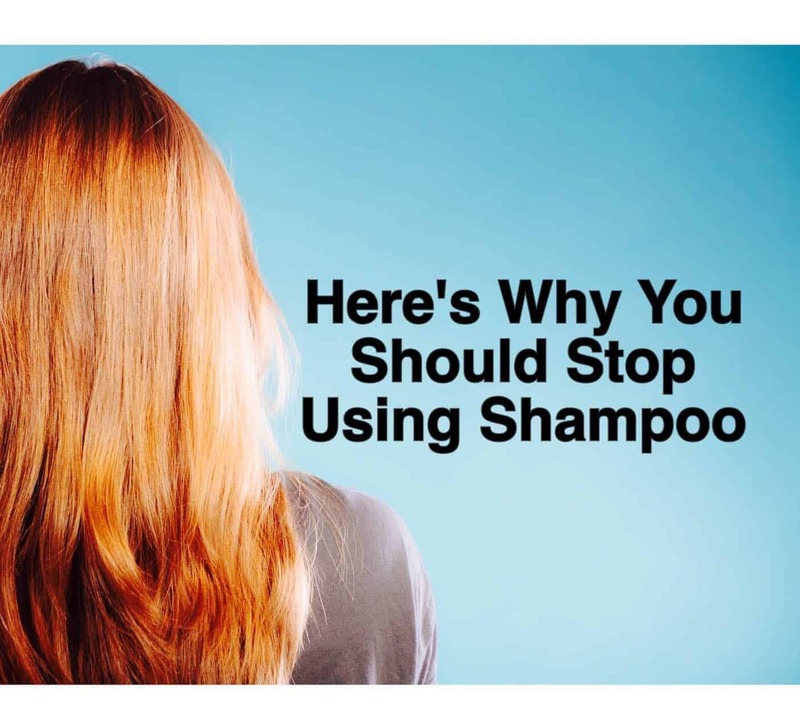 Why would anyone stop using shampoo to clean their hair? Because using that chemical-laden, highly marketed, overpriced shampoo is doing your hair more harm than good. You might want to look like those people in the shampoo commercials after using their product, but chances are that you never do. Shampoo is not just made of soap. Depending on your brand, it has lots of artificial colors, artificial fragrances, and lots of words with prefixes and suffixes like these: methyl-, -ester, ethyl-, -ane, -ohol, -propyl, and poly-. Typical shampoos contain a synthetic surfactant, an insoluble, non-volatile silicone, a suspending agent (long chain esters of ethylene glycol, esters of long chain fatty acids, or long chain amine oxides) and water. The only thing natural in that list of ingredients is the water. Without naming brand names, here’s an example of why you should stop using shampoo right now. One popular national brand shampoo for preventing dandruff has coal tar in it. 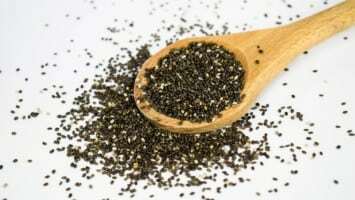 Although this ingredient is approved as safe for use by the FDA, animal studies have linked it to foliculitis, genotoxicity (damaging to genes or DNA), mutagenicity (cell mutations, including cancer), liver neoplasms, lung tumors, perianal skin cancer, respiratory difficulty, decreased ovary weights and more. 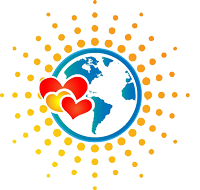 The nonprofit Environmental Working Group (EWG for short) has an app called Skin Deep. You can scan a barcode for a shampoo product with their app on your phone while you are at the store. It is a great resource to check your shampoo for cancer causing agents, chemicals that affect your reproductive health, and potential allergens. You can also just type in the name of your product. Go ahead and check your shampoo now. You will be unpleasantly surprised at all of the ingredients that have use restrictions associated with them. The Skin Deep app shows you a hazard rating for the potential health risk associated with the ingredients in your shampoo. A high rating indicates that there is a safety risk associated with the chemical ingredients based on scientific literature. The EWG looks at known human carcinogens (cancer causing agents) according to the EPA, skin irritants according to the Cosmetic Ingredient Review Panel and other public health and safety concerns. You can use the app for lotions, sunscreen, makeup and other products as well. Need another reason to stop using shampoo? The product that you use is designed to leave a residue on your hair that coats the hair shaft with thickening and smoothing agents. You are not really leaving your natural hair shaft clean when you use products that coat it. Having a shiny coating on the hair shaft might sound good, but it prevents your hair from getting the benefit of the natural oils from your scalp that are actually made to keep your hair healthy, shiny, and promote growth. It seems counterintuitive to add a product to your hair to do something that your own scalp naturally takes care of. Now that you know that shampoo contains chemicals that can cause cancer, hopefully you’re ready to find an alternative for your hair. Here are some ideas to help you go no-poo (no shampoo) or low-poo (natural ingredient shampoo you can buy). When you begin to look into reasons to stop using shampoo, you will wonder what is safe, healthy for all hair types and will still leave your hair looking great. Fortunately, there are many recipes out there for you to try. Bubbling in the mixture is normal and is due to the apple cider vinegar. The mixture will be runny, not like your usual shampoo. Put this on dry hair on your scalp and leave it on for 5 minutes, then rinse. Use some extra raw honey if you need additional conditioning.